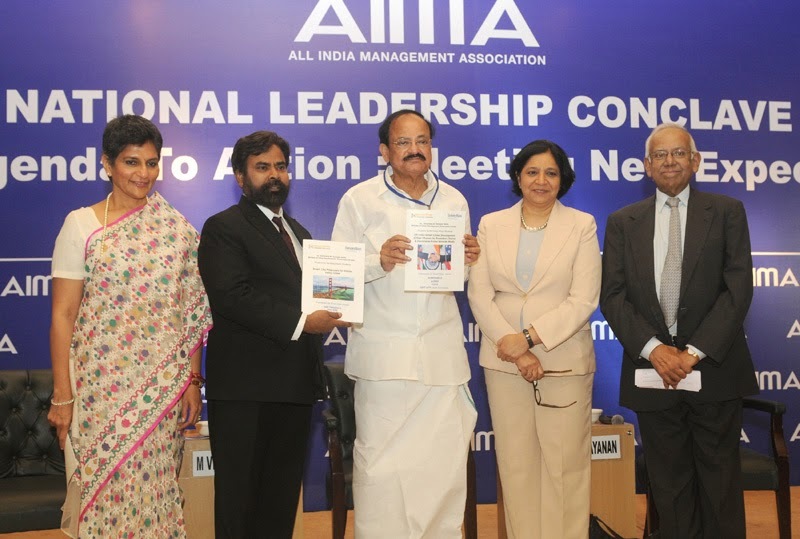 The Union Minister for Urban Development, Housing and Urban Poverty Alleviation and Parliamentary Affairs, Shri M. Venkaiah Naidu releasing the report on Smart Cities by the UC Berkeley-Haas School of Business, USA, at the National Leadership Conclave, organised by the All Indian Management Association (AIMA), in New Delhi on April 30, 2015. The Union Home Minister, Shri Rajnath Singh being presented a memento by the Director General, BSF, Shri D.K. 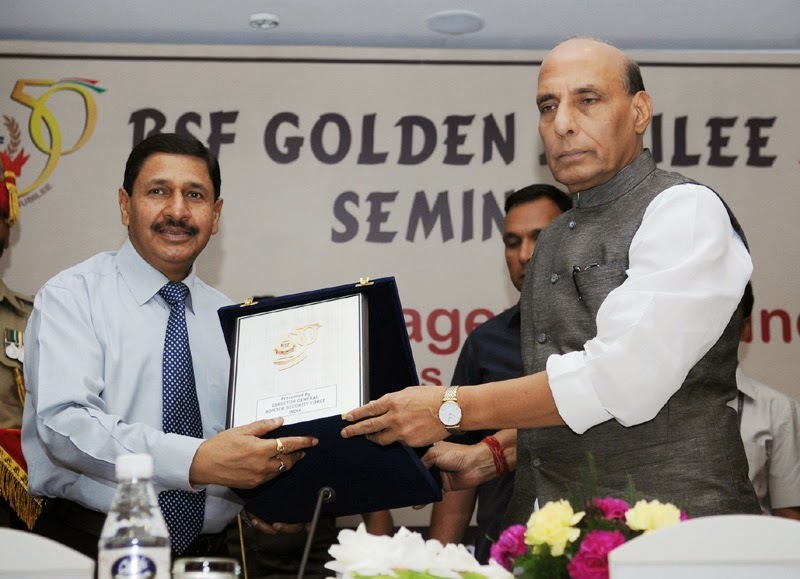 Pathak, at the inauguration of the BSF Golden Jubilee Seminar on “Border Management in India – Challenges and Options”, in New Delhi on April 30, 2015. 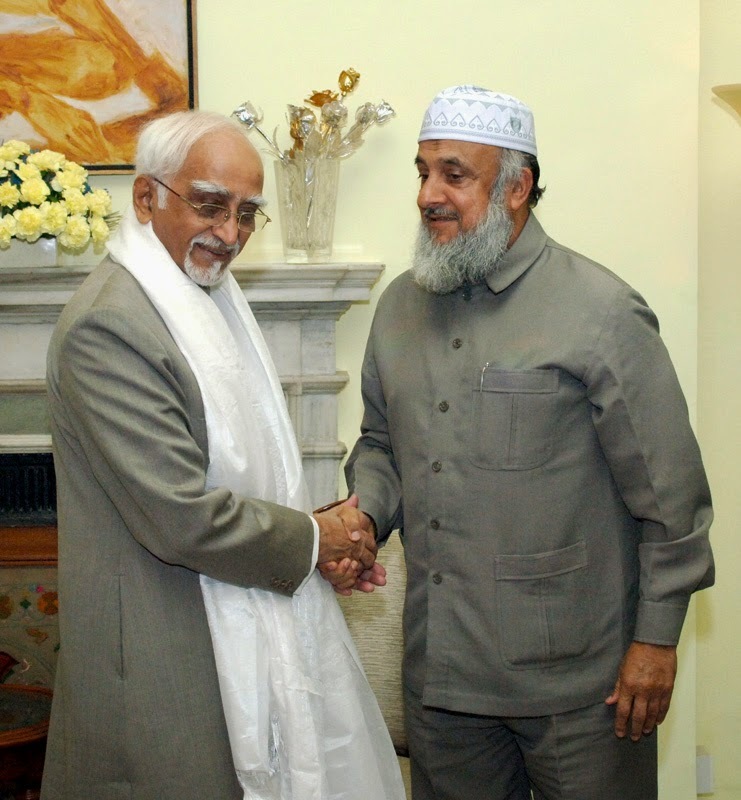 A delegation of Ahmadiyya Muslim Community, accompanied by the Member of Parliament, Rajya Sabha, Punjab, Shri Avinash Rai Khanna calling on the Prime Minister, Shri Narendra Modi, in New Delhi on April 30, 2015. 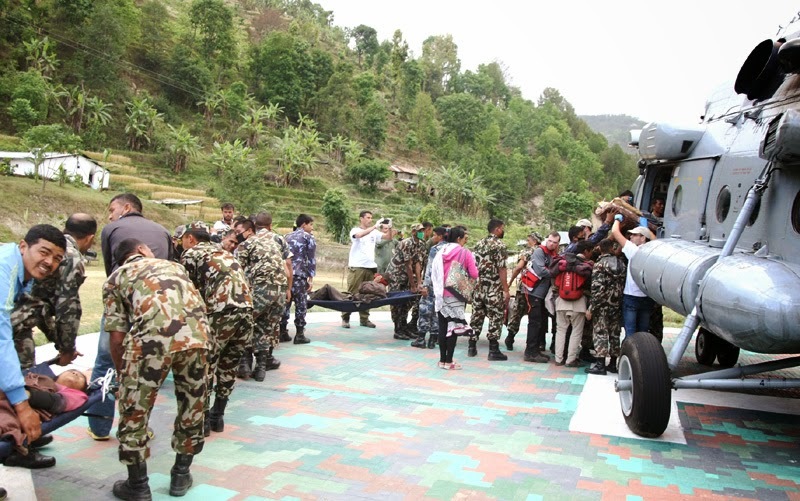 French and Polish Rescue team with Nepalese Army are boarding quake affected injured persons on an IAF Helicopters at Melanchi, in Nepal. 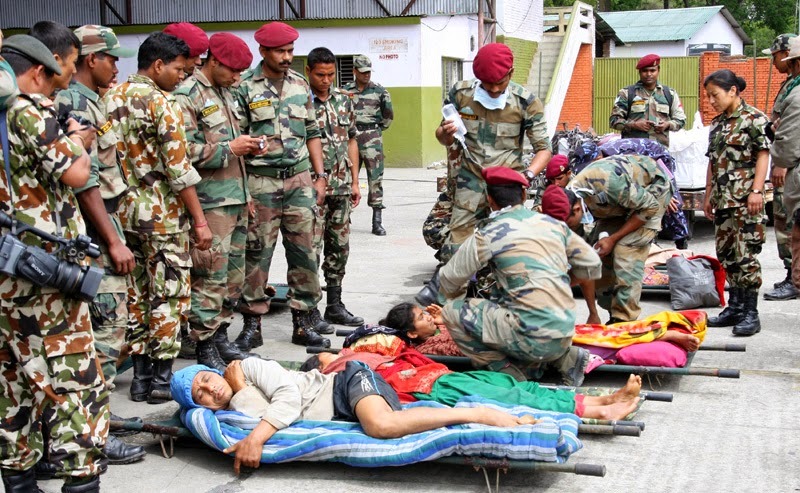 The Indian AMC Attending the quake affected rescued injured persons on emergency basis on ground itself, in Nepal. 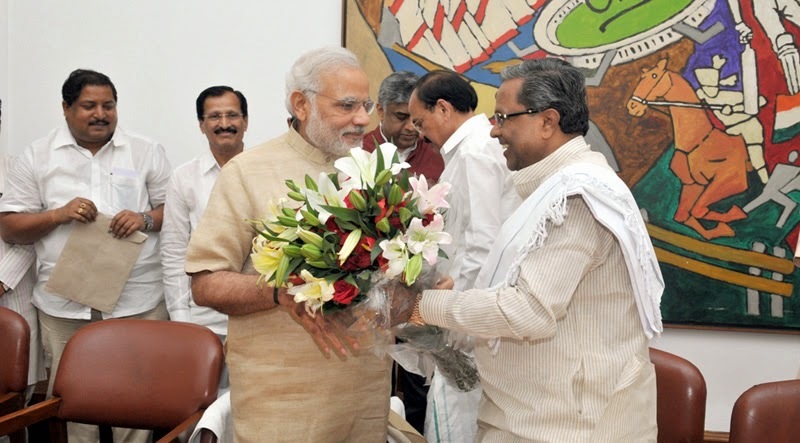 All party delegation from the Karnataka led by the Chief Minister of Karnataka, Shri Siddaramaiah calling on the Prime Minister, Shri Narendra Modi, in New Delhi on April 30, 2015. 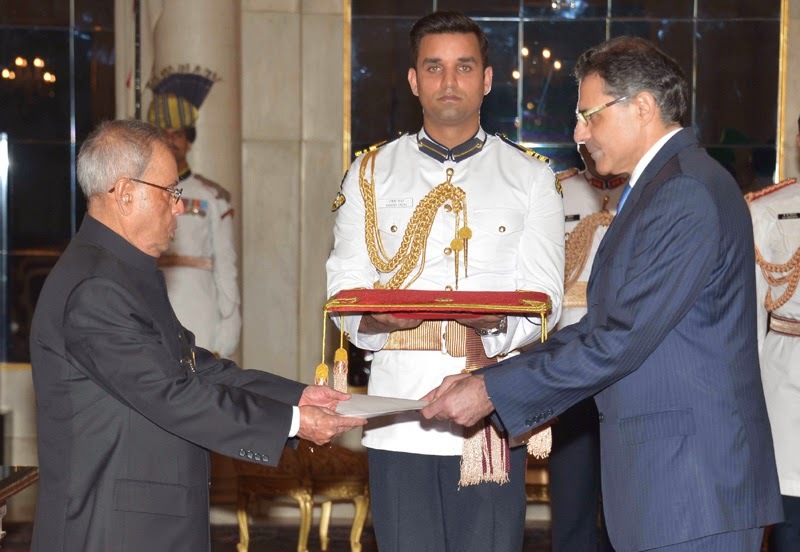 The High Commissioner-designate of Cyprus, Mr. Demetrios A. Theophylctou presenting his credential to the President, Shri Pranab Mukherjee, at Rashtrapati Bhavan, in New Delhi on April 30, 2015. 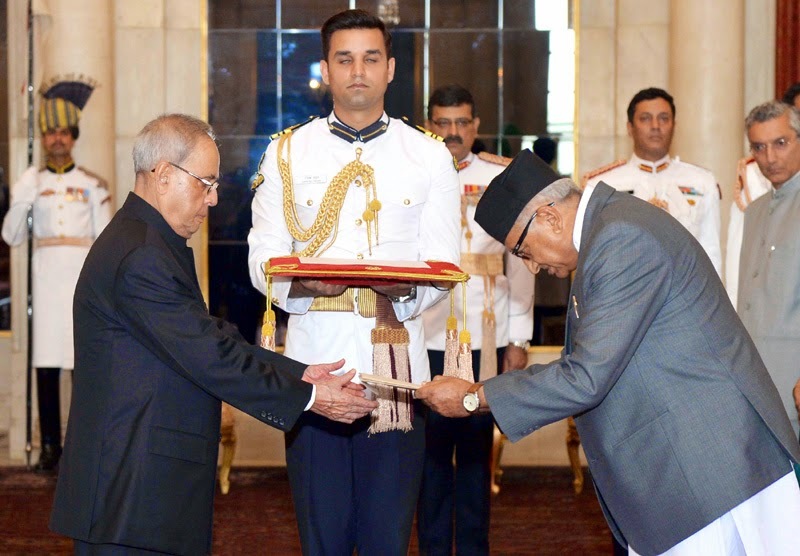 The Ambassador-designate of Nepal, Shri Deep Kumar Upadhyay presenting his credential to the President, Shri Pranab Mukherjee, at Rashtrapati Bhavan, in New Delhi on April 30, 2015. 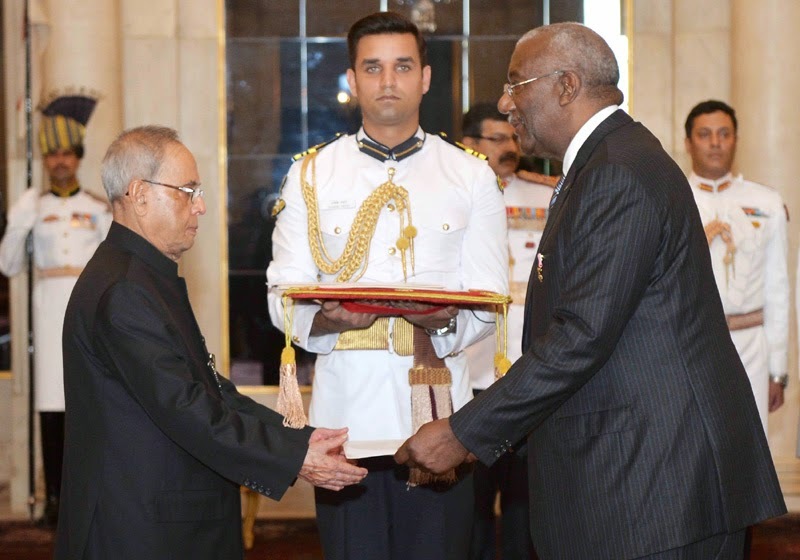 The High Commissioner-designate of Bahamas, Mr. Lowell J. Mortimer presenting his credential to the President, Shri Pranab Mukherjee, at Rashtrapati Bhavan, in New Delhi on April 30, 2015. 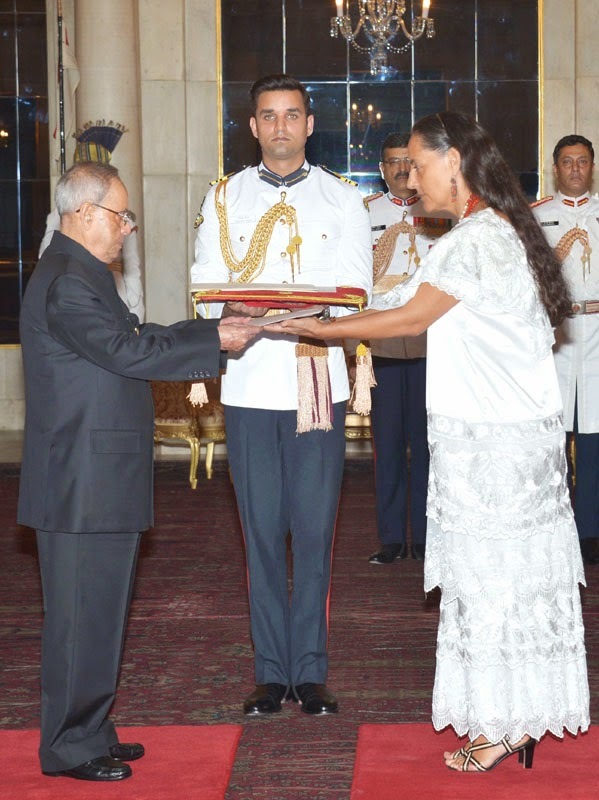 The Ambassador-designate of Mexico, Mrs. Melba Maria Pria Olavarrieta presenting his credential to the President, Shri Pranab Mukherjee, at Rashtrapati Bhavan, in New Delhi on April 30, 2015. The Union Minister for Civil Aviation, Shri Ashok Gajapathi Raju Pusapati along with the Minister of State for Planning (Independent Charge) and Defence, Shri Rao Inderjit Singh, the Chief of Naval Staff, Admiral R.K. Dhowan and Rear Admiral D.M. Sudan, ACNS (Air) releasing the ‘Vision Document’ on the Indian Naval Air Arm, at Naval Aviation Seminar 2015, in New Delhi on April 30, 2015. 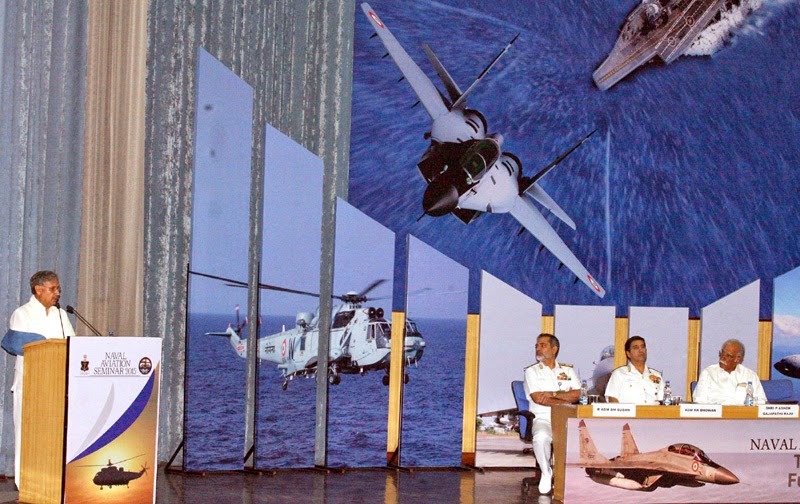 The Minister of State for Planning (Independent Charge) and Defence, Shri Rao Inderjit Singh addressing the gathering, at Naval Aviation Seminar 2015, in New Delhi on April 30, 2015. 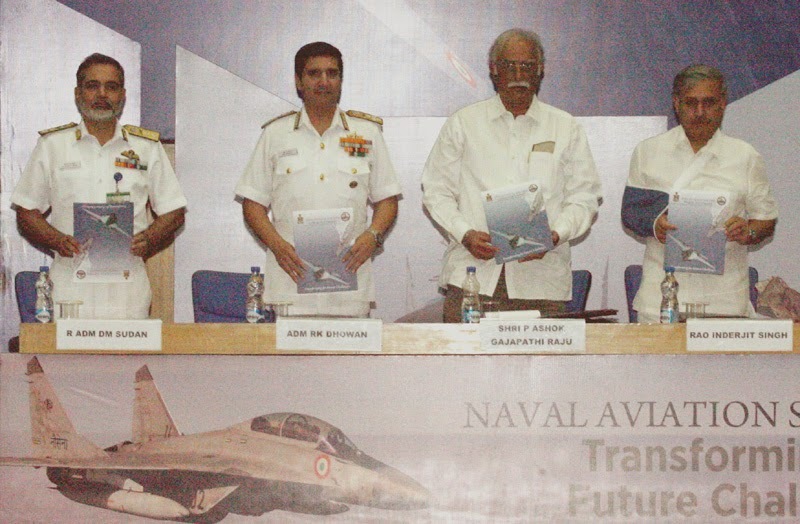 The Union Minister for Civil Aviation, Shri Ashok Gajapathi Raju Pusapati, the Chief of Naval Staff, Admiral R.K. Dhowan and Rear Admiral D.M. Sudan, ACNS (Air) are also seen. 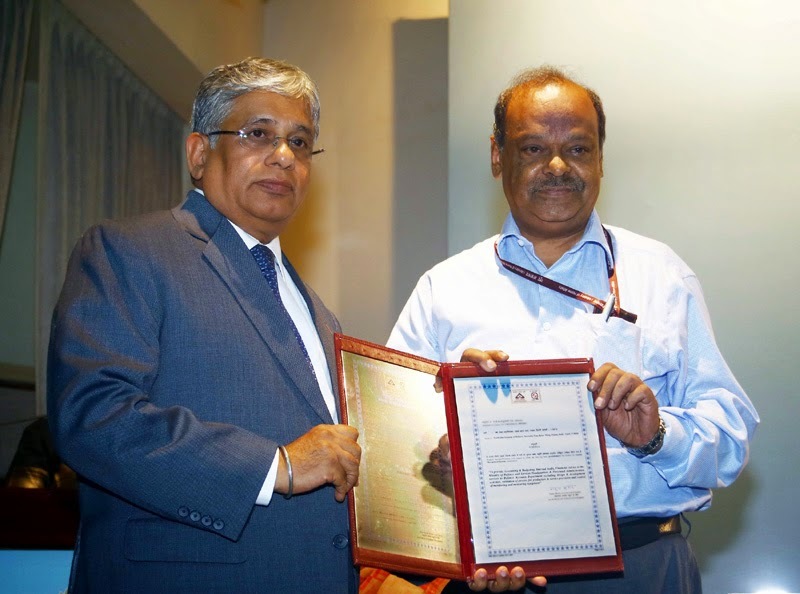 The Director General of BIS, Shri M.J. Joseph is presenting a ISO: 9001 certificate to the Controller General of Defence Accounts, Shri Arvind Kaushal for its Delhi Defence Accounts office, during the inaugural session of two-day Controllers’ Conference of Defence Accounts Department, in New Delhi on April 30, 2015. The Deputy Chairman, Jammu & Kashmir Legislative Council, Shri Jahangir Hussain calls on the Vice President, Shri Mohd. Hamid Ansari, in New Delhi on April 30, 2015. 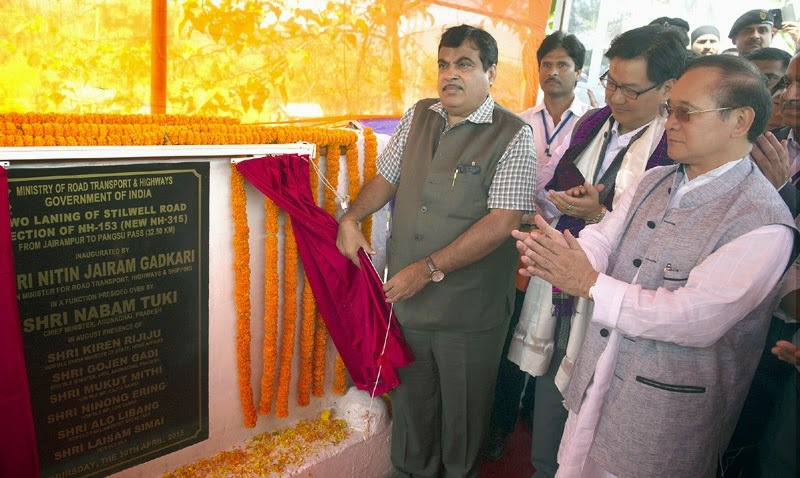 The Union Minister for Road Transport & Highways and Shipping, Shri Nitin Gadkari unveiling the plaque to inaugurate the Stretch of NH-153 (Stillwell Road) from Jairampur to Pangsu Pass, at Jairampur, Arunachal Pradesh on April 30, 2015. The Chief Minister of Arunachal Pradesh, Shri Nabam Tuki and the Minister of State for Home Affairs, Shri Kiren Rijiju are also seen.